Are you looking for a container rental company for your business or worksite in Brighton MI? 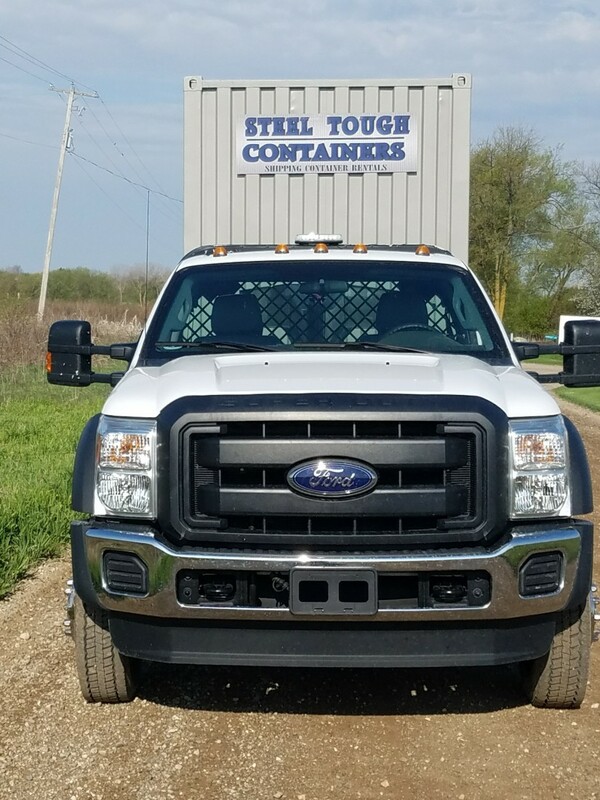 When you contact Steel Tough Containers, we'll drop off one of our water-tight moving containers to your home or business. You simply pack it and we'll pick it up and drop it off where it needs to go, or you can utilize the weather tight container for weeks or months at a time for extra and secure storage. It's that simple! We have a wide range of sizes of containers for your convenience and offer these services at affordable rates. 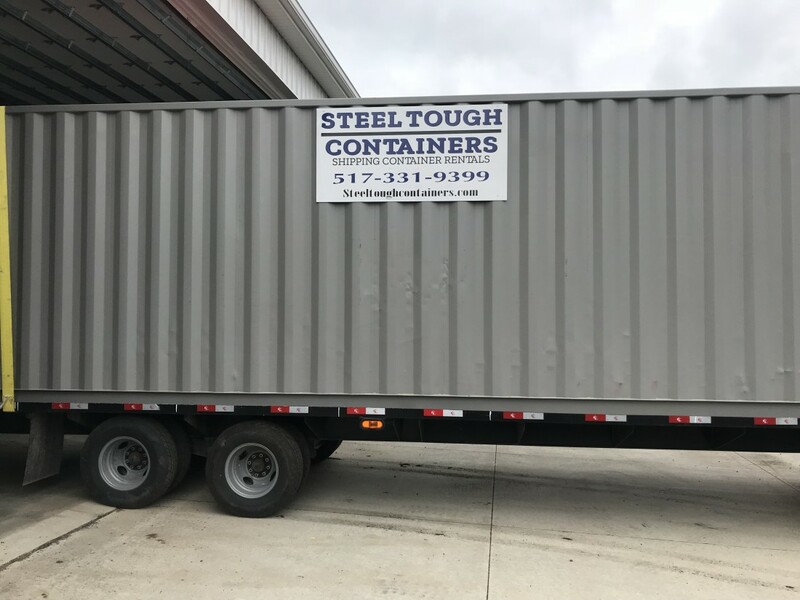 If you are searching for a shipping or storage container in Michigan, look no further than Steel Tough Containers. Our steel multi-trip shipping containers for land and sea are of high-quality. Steel Tough Containers has a vast array of rental containers that can be utilized in a variety of use cases. Whether you are looking for shipping containers for rent, a commercial storage solution, or a construction site storage container, we have a container that meets your specification. Our shipping containers are specially designed for transport, we can guarantee continual support over the distance your goods will be traveling. They are built to take care of any storage or shipping needs that you may have. At Steel Tough Containers, we even go the extra mile to make sure that you get exactly what you want.